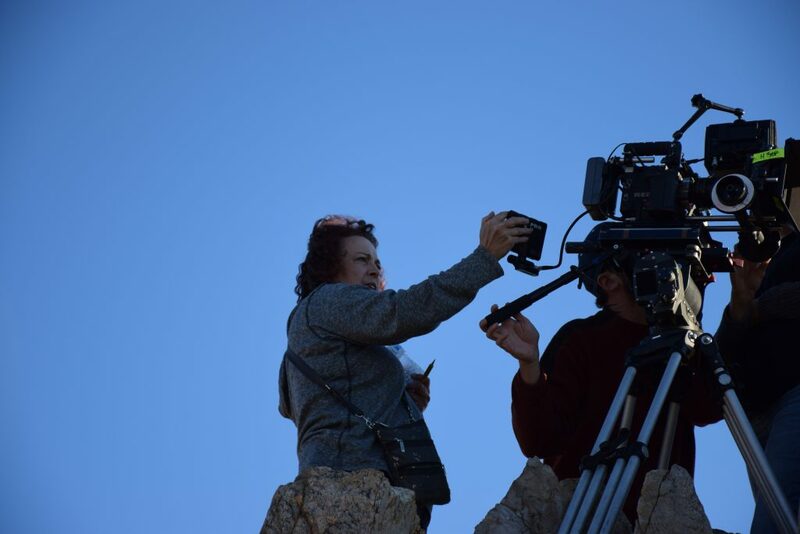 Shea E. Butler is an award-winning filmmaker for her short films “The Trial of Ben Barry,” “The Waystation,” and the 2017 web series, “Trouble Creek.” She recently completed the short film, “Finding Home” and the feature film script, “Dare,” which she plans to direct in 2019. Shea’s an alumni of Ryan Murphy’s Half Foundation Directing Fellowship and the Warner Bros. Television Director’s Workshop. She’s been a development executive, a segment producer for reality TV and a script supervisor for television and film with an MA in TV & Film. She’s a member of the Writers Guild, IATSE 871, Alliance of Women Directors and the Television Academy of Arts and Sciences, Sisters In Crime and the Society of Children’s Book Writers & Illustrators. 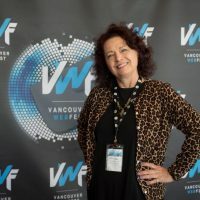 * AWD encourages forthright business practices and accurate self-representation but assumes no responsibility, nor liability for any member’s individual content, nor business relationships made through AWD’s website, events, or social media accounts. Stay connected! Subscribe to our monthly newsletter.